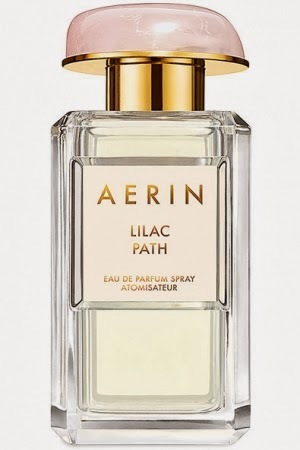 The Inspiration behind Lilac Path is the lilac bush which blooms at her late grandmother Estée Lauder’s summer cottage. The perfume blooms with galbanum, creamy jasmine lactones, angelica seed oil and orange flower. Lilac is one of the hardest scents to capture since it is impossible to distill down enough lilac ‘oil’ naturally to have the base of a lilac perfume – so lilac perfumes are necessarily the result of other floral combinations and a lot of lab work. Often, lilac scents are ‘in-your-face’ and/or somewhat old-fashioned. At worse, they can smell like insect spray. Lilac Path by contrast, is done with a light touch. 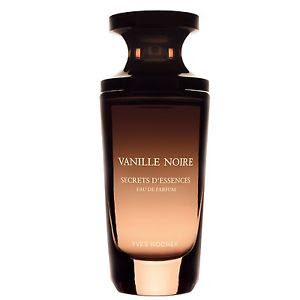 It’s feminine, has scents of jasmine and even a sense of lily or hyacinth although it’s not officially in the mix. This is for people who love lilac but a more subtle lilac that is memorable but not the lilac oil of the 60’s – definitely upscale and beautifully executed.